A federal court judge has signed off on an agreement which will see victims of sexual harassment awarded between $10,000 and $220,000. 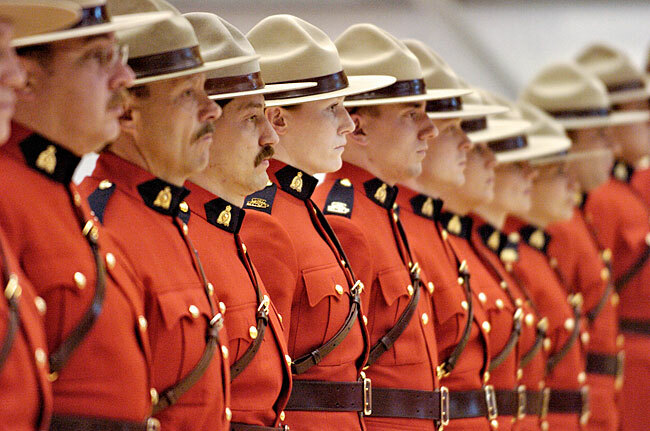 Female RCMP employees who have been the victim of sexual harassment in the workplace will soon be receiving pay outs of between $10,000 and $220,000 after a federal court judge approved an unprecedented agreement. “The proposed settlement has a number of features and benefits that extend beyond a strictly monetary compensation scheme and, as a result, the settlement agreement goes well beyond what the plaintiffs may have been awarded after a trial,” said Judge Ann Marie McDonald. “Considering the very personal and painful nature of the claims, the settlement process includes a non-adversarial claims process with numerous safeguards to protect the privacy of claimants,” she added. The settlement covers all women who were harassed while working for the RCMP over the past 40 years – starting in September 1974, when the force first began taking female recruits. As many as 20,000 women are believed eligible for compensation but lawyers involved have said more than 1,000 claimants will receive about $89 million. So far, the government has set aside $100 million for the pay-outs, despite there being no total gap. McDonald also agreed that the two law firms involved in the class action should get 15 per cent of the claims paid to victims – the lawyers had initially signed on for 33.3 per cent but agreed to half the figure as the government is also paying them $12 million.